As hinted at yesterday morning with a poster reveal, we received a brand new look at the highly anticipated Deadpool sequel this morning, focusing on the big screen debut of Cable, one of the more popular X-Men characters. We gotten a chance to see footage of the film before, but this is the first time it’s slowed down enough for us to really get a good look. And damn does it look glorious. The trailer opens in a way that only a Deadpool movie can, with unfinished special effects. But there was a purpose, as it led to a quite good jab at the removing of one certain mustache in Justice League. After that, we get a solid look at the action and shenanigans that will take place in the sequel, which is full of amazing action sequences, great moments from multiple characters, and clearly enlarged budget now that Fox knows this character can work for the masses. I would’ve loved to see Tim Miller take another stab at this character and his world one more time, but I cannot go against the addition of David Leitch. He’s a solid director, but even greater when it comes to action set pieces. Have you see John Wick? Or Atomic Blonde? Yeah, imagine that action with Deadpool, Cable, Domino and everyone else, because that’s exactly what we’ll be getting. Watch the new trailer for the first time below, or the second, third or tenth. And as always, let me know your thoughts in the comments! Does it look as glorious as I think? Better than the first? How about Josh Brolin’s Cable? 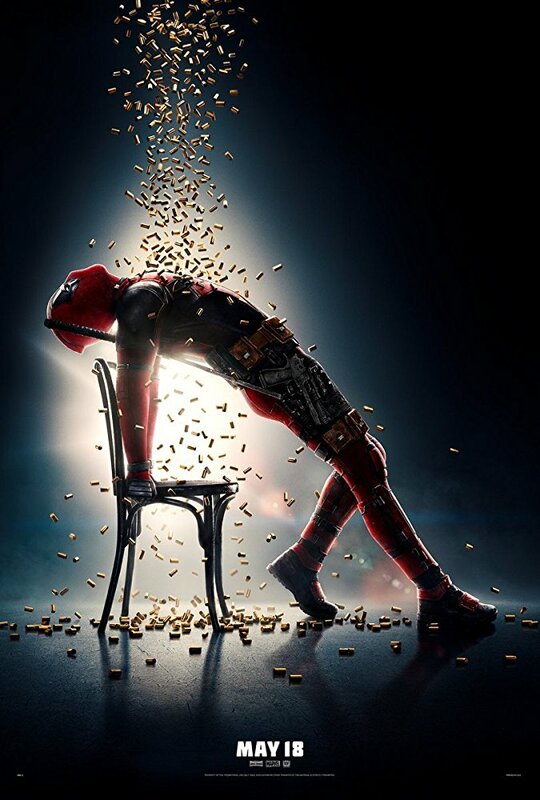 Leitch’s Deadpool 2 now holds a May 18th release and also stars Zadie Beetz, Morena Baccarin, Brianna Hildebrand and T.J. Miller.